Around 130 km away from the metro city of Jaipur, there lies a bustling and bubbling city named Ajmer. 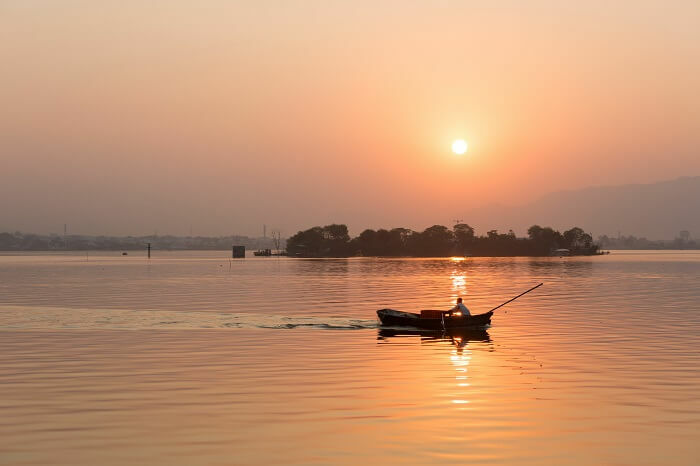 This lush region lies on the fertile ground that surround the Ana Sagar Lake and covers itself with the border of the rugged regions of Aravalli ranges. This is one of the iconic Islamic sites of the state with shrines and tombs of many important figures of the religion. 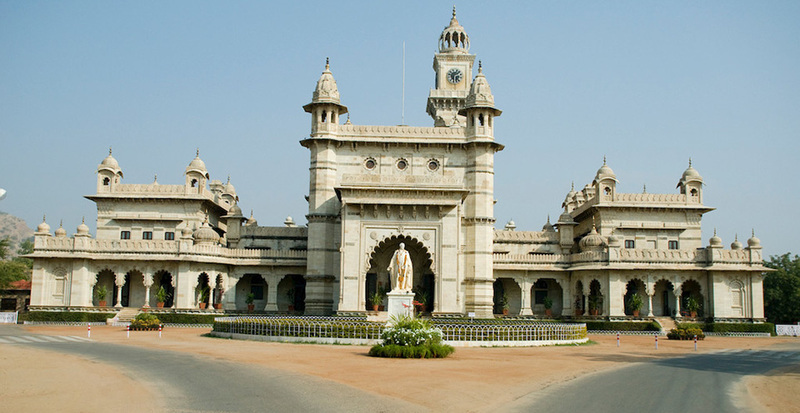 Apart from spiritual experience, this place is also famous for Muslim architecture, Golden Jain temple and much more. As a tradition, tourists combine this chaotic site of Ajmer with the laid-back site of Pushkar. Instead of travelling three hours to reach Pushkar from Ajmer, you can now take a 45 minutes fly-time with the new scheduled flights (Source:). After reaching Ajmer, do not just stick with one attraction or site. Visit all the important tourist elements of the region. Here are the top things to enjoy during your visit to Ajmer. As mentioned before, Ajmer is located around the Ana Sagar Lake. This artificial lake gives a wonderful view to the city and the most important activity to cover, the boating. Try to choose sunset time for boating experience. Some even stroll along the banks of the lake to catch the sunset view. Boating is available from 8 in the morning until 8 in the evening. It would cost around INR 200 per head for boating, during sunset during peak tourism season. Garib Nawaz was a propagator of Sufi religion in India. This shrine was built as a memory of his works. This site is famous for peace, mediation and spiritual activity. You can also enjoy a unique architecture in this shrine. If you visit during any religious day, you will be served with phoolon ki chaadar, an iconic delicacy of the religion. The shrine is open from 4 in the morning until 9 in the evening. While you are at it, visit Dargah of Khwaja Muin-ud-din Chishti too. 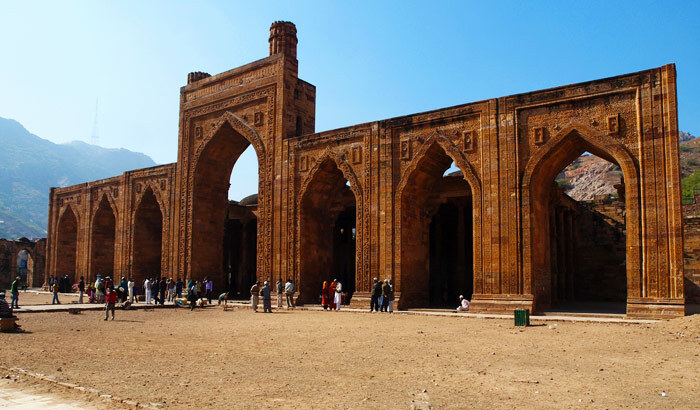 Emperor Akbar used to take yearly pilgrimage visit to this site (Source:). Most of the historic architectures of India have fallen prey to wear and tear and passage of time. One of the few Indo-Islamic architecture of the land is the mosque of Adhai Din ka Jhonpra. The site is more famous for its calligraphic inscriptions, which mention that the legendary mosque was built in just 2.5 days. If you don’t believe, visit Ajmer to get a look at it. The mosque is open from 9 in the morning to 6 in the evening. 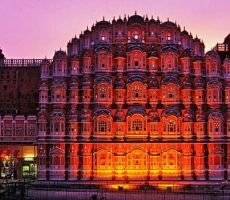 Do you want to cover more heritage sites in Rajasthan? You would be familiar with the Mughal Emperor, Akbar the Great. 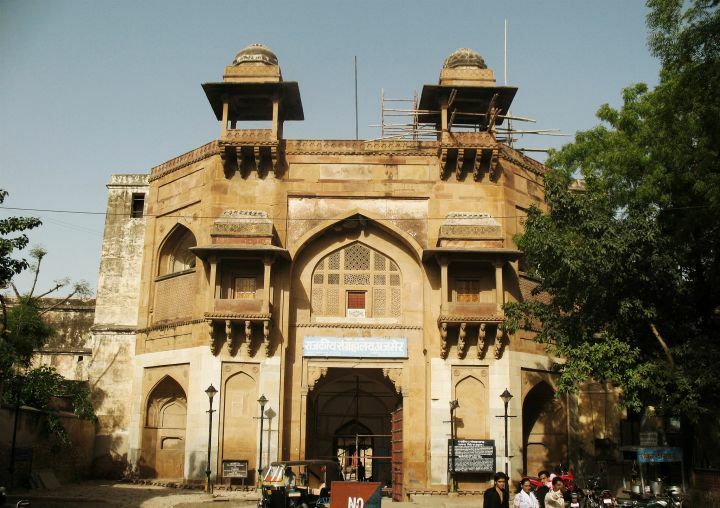 One of the palaces of Akbar is found in Ajmer. This is a 15th century structure famous for this golden yellow architecture and a grand museum, which holds the royal air with artefacts, paintings, sculptures and other elements of yesteryear Mughal life. The palace and the museum is closed on Mondays. You can visit the structure anytime between 10 in the morning and 5 in the evening. Entry cost is INR 10 per head for Indians and INR 50 per head for foreigners. Do you want to enjoy more royal architecture of Rajasthan? 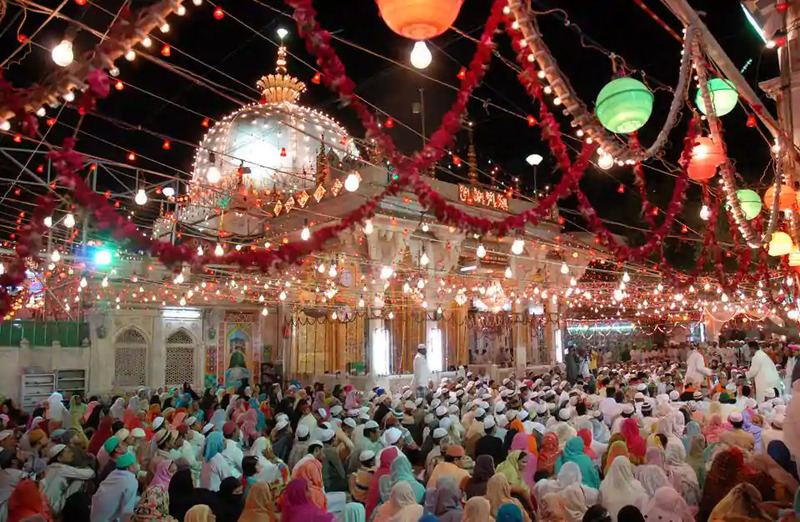 Ajmer is famous for its links with Islamic religion. This does not stop the land from being flexible with other religions. You can find many explicable Jain structures, which are said to be the icon for Jain religious carvings. 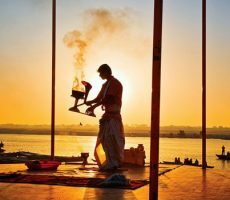 Even if you are not the miracle-believer, you ought to visit these religious structures for its architecture, carvings of mythological stories and much more. 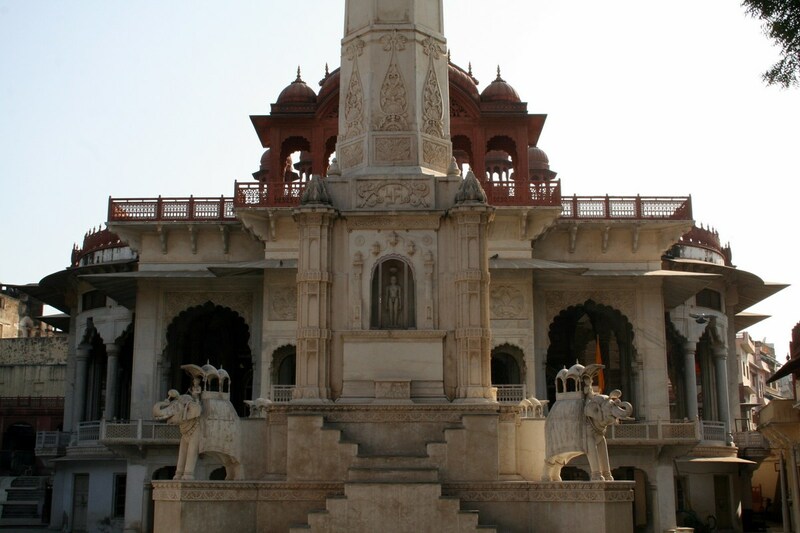 The best of all are the Ajmer Jain temple and the Nareli Jain temple. Are you looking for other religious sites of the country? 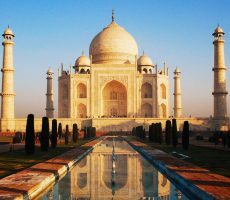 Read our exclusive blog: Top 10 Most Famous Temples in India. Ajmer is not just a concrete jungle with just architectures. 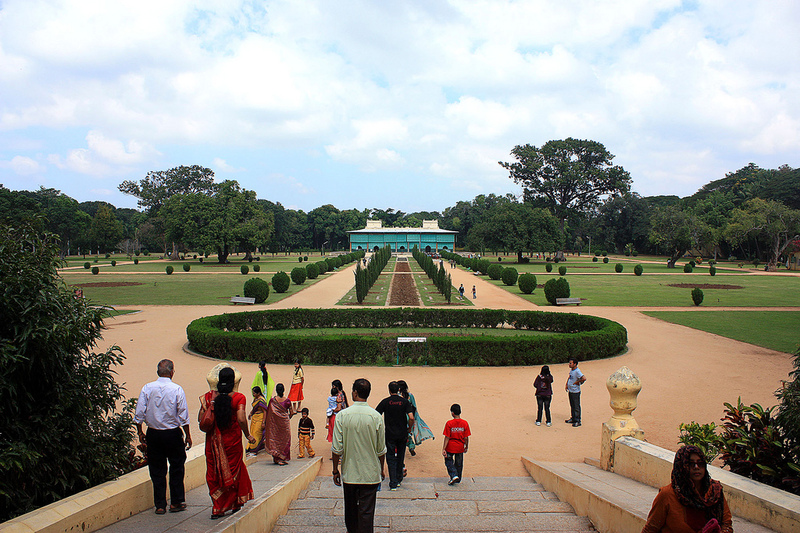 You can enjoy a lush vegetation in the middle of this desert land at Daulat Bagh. If you are visiting Ana Sagar Lake, take time to visit this garden. The green lawn, garden and the view of the garden have made it a romantic place for picnic, relaxing and strolling. Do not forget to bring your camera, while visiting this garden. The garden is open from 9 in the morning and closes by 9 in the evening. Like many of sites in India, Ajmer also holds a palace, which has been changed into a heritage hotel for luxury lovers. If you want to enjoy a royal stay as you gaze upon the sand dunes, this is the right place for you. Do you want to enjoy a luxurious vacation in Rajasthan? Any historic site is famous for its wealth in shopping experience. Thanks to the link of Ajmer with its history and culture, we can enjoy an exotic shopping experience here. Top things to buy in Ajmer are handicrafts, jute items, stone sculptures, paintings and much more. Top places to shop are Mahila Mandi, Nalla Bazaar and Dargah bazaar. 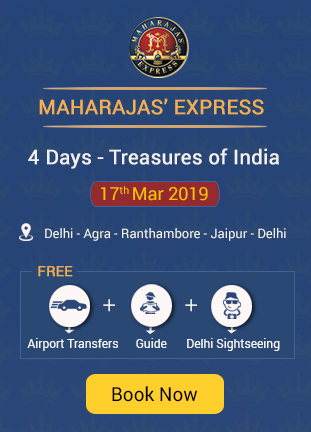 Do you want to cover shopping destinations in Rajasthan apart from Ajmer? 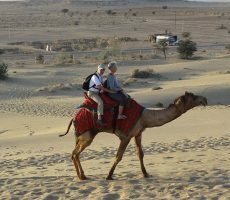 There is a lot more to Ajmer than what you read here. If you want to enjoy the real Rajasthan effect, you ought to try a winter vacation at Ajmer.